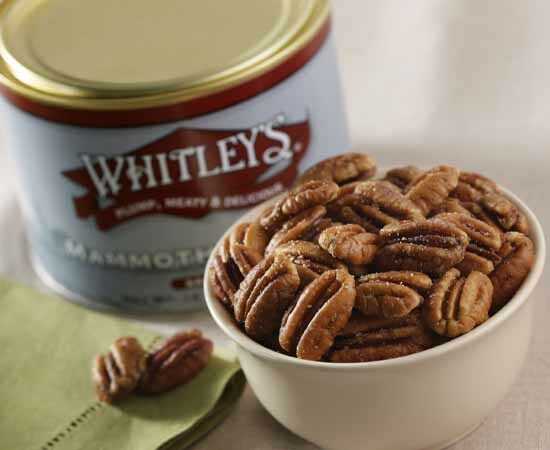 Pecans are an American original and an important part of our Southern heritage. 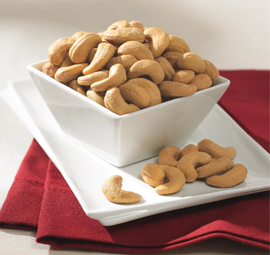 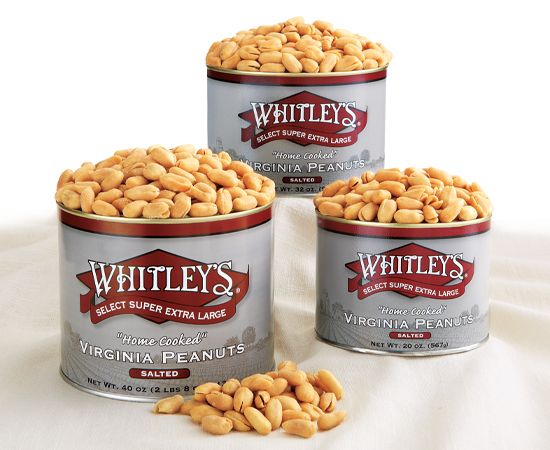 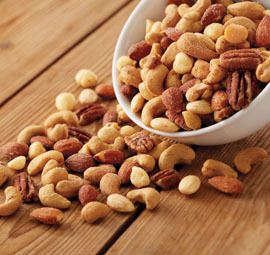 These large meaty Southern Pecans are roasted to perfection and lightly salted. 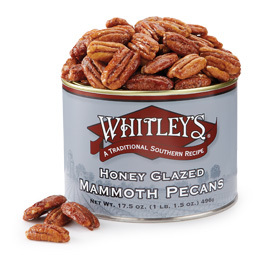 Ingredients: Pecans, Peanut Oil, Salt, Butter Oil.